Best wrestling on TV. 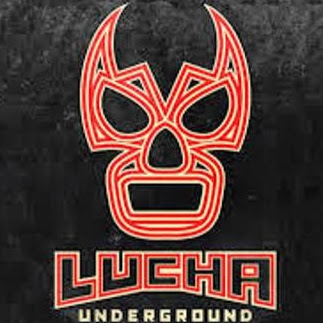 Thank you Lucha Underground. Keep knocking it out of the park.